The Bank BTO is MADE IN AMERICA and has up to 40% more suction than other leading 8 lb. uprights. The Bank BTO has a setting for area rugs, wood, and delicate flooring, including marble. 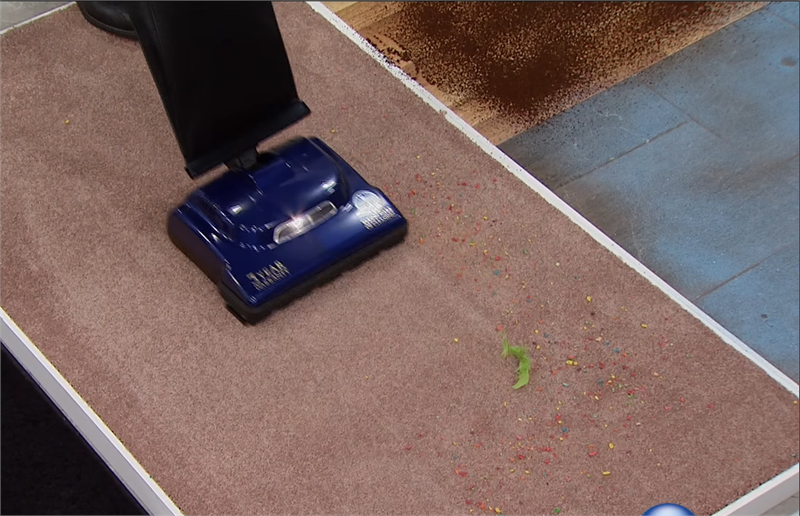 The maximum power setting is for shag, plush, berber and all wall-to-wall carpeting. 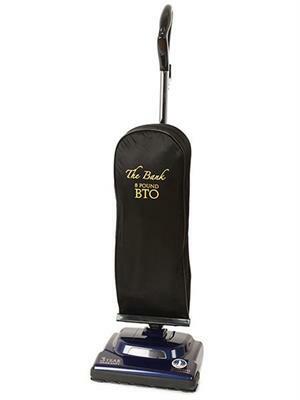 The Bank BTO is designed to give you the same cleaning ability and allergy filtration as door-to-door vacuums costing $1800 or more.